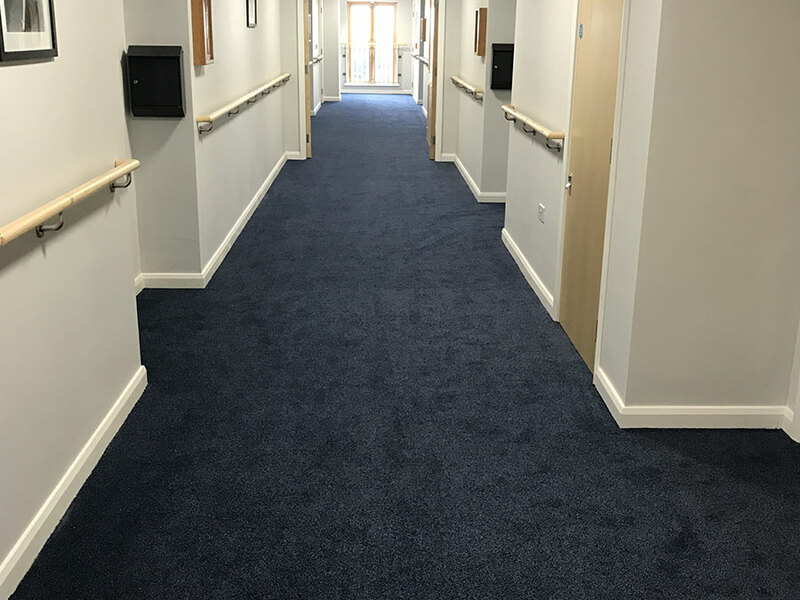 Oxden Floors were delighted to offer a range of flooring solutions to a care home in Ramsgate. 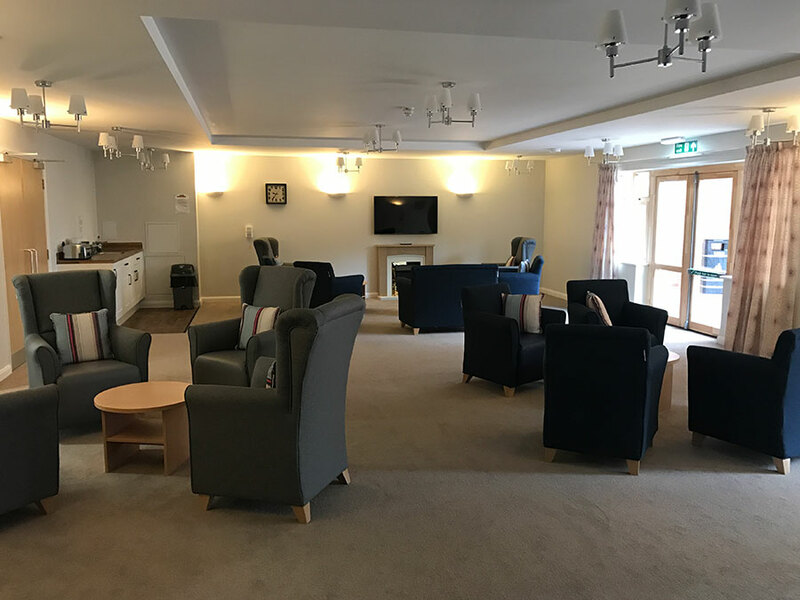 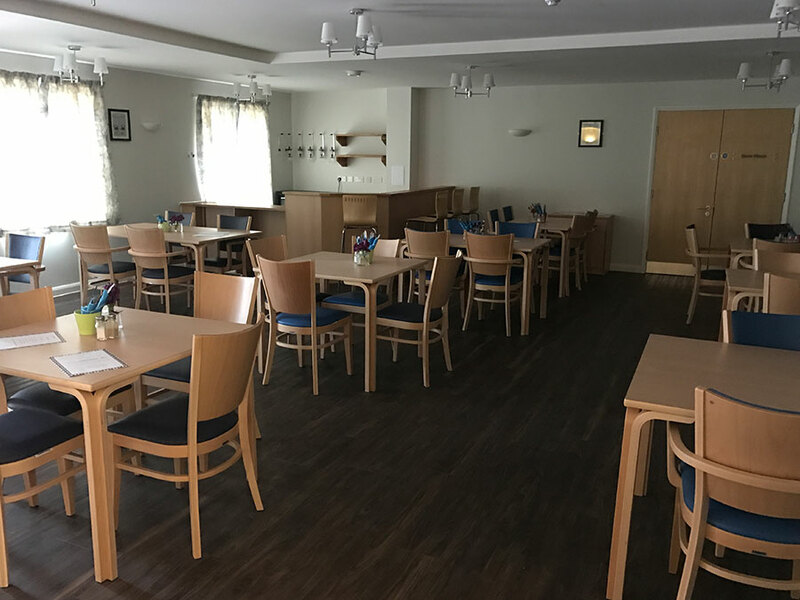 Covering rooms such as communal living rooms, dining areas, corridors and check-up rooms, we had to provide a range of flooring options to cope with each application. 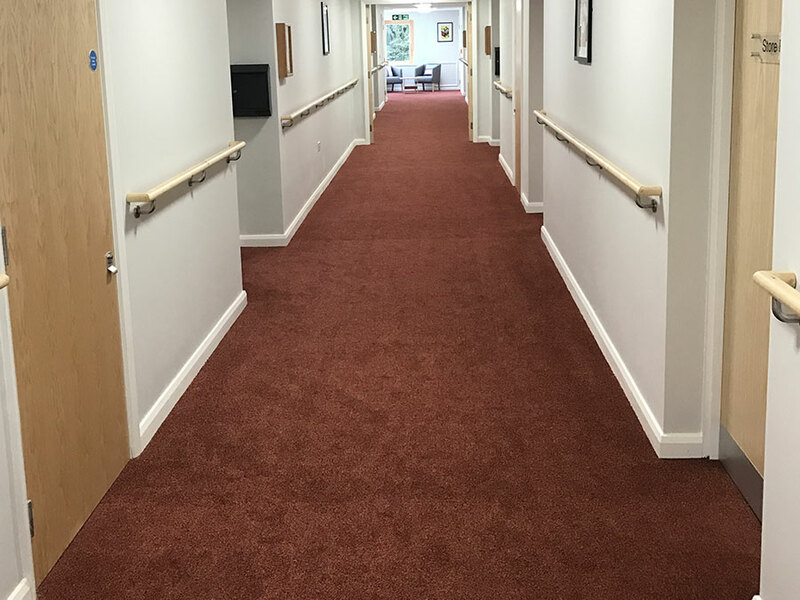 We installed impervious backed broadloom carpets in the communal living rooms and corridors which are hard wearing yet give a homely feel. 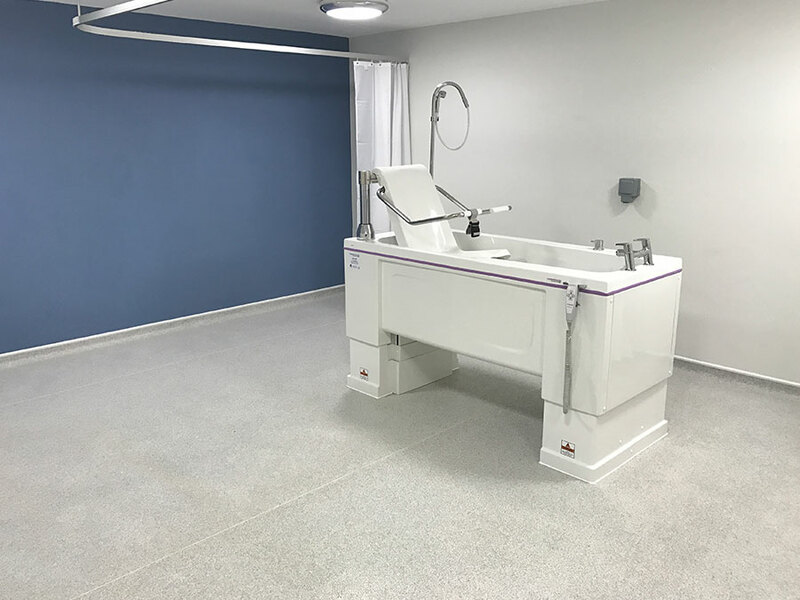 The vinyl floor covering in the dining areas and check-up rooms offers a durable, non-slip and hygienic flooring surface for residents, staff and visitors.